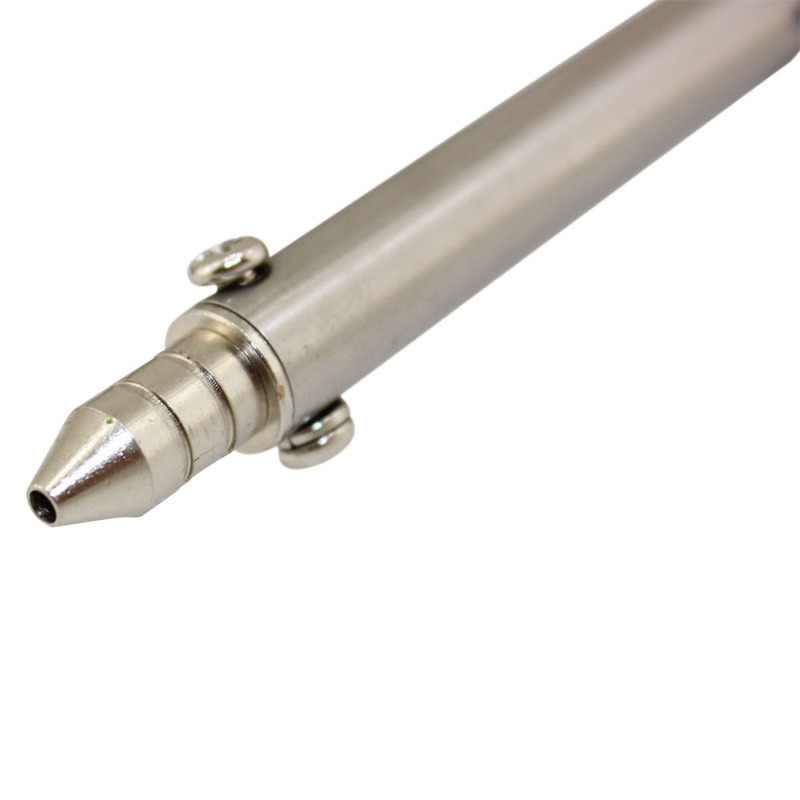 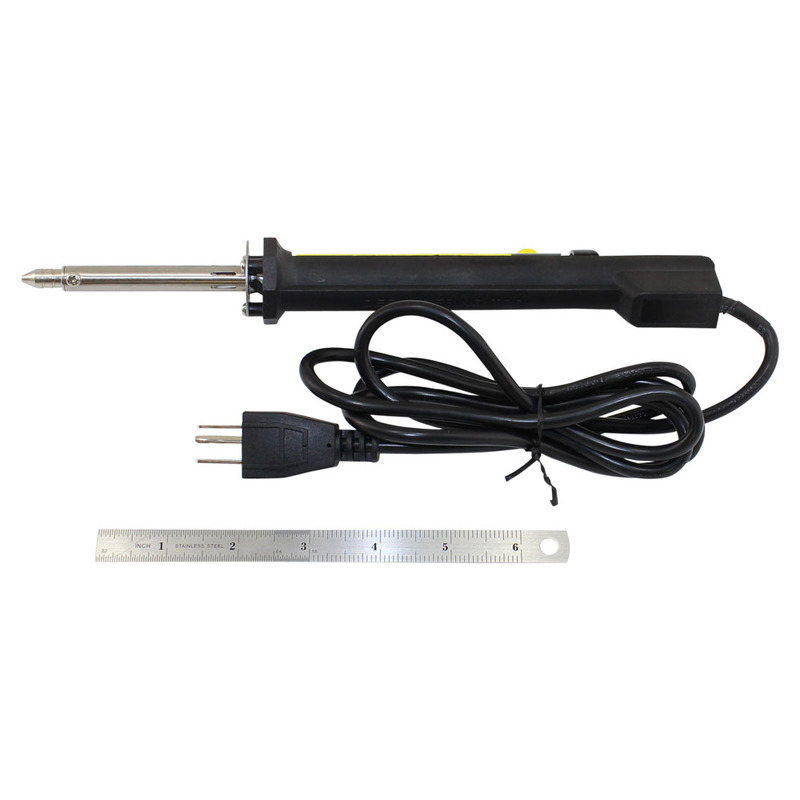 Easily removes solder, just place the tip to the solder you wish to remove, melt the solder and push the button. 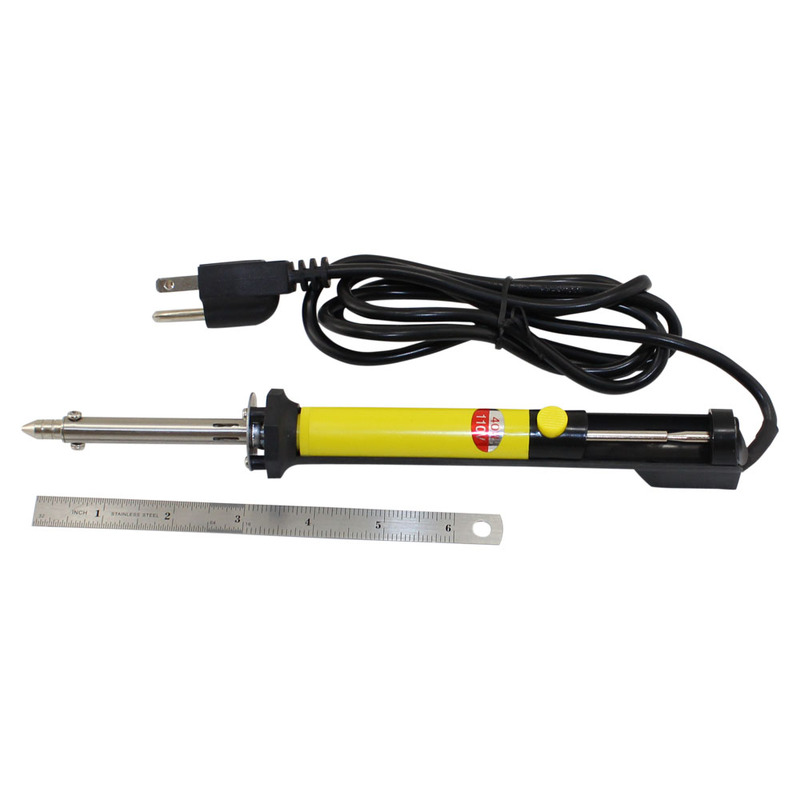 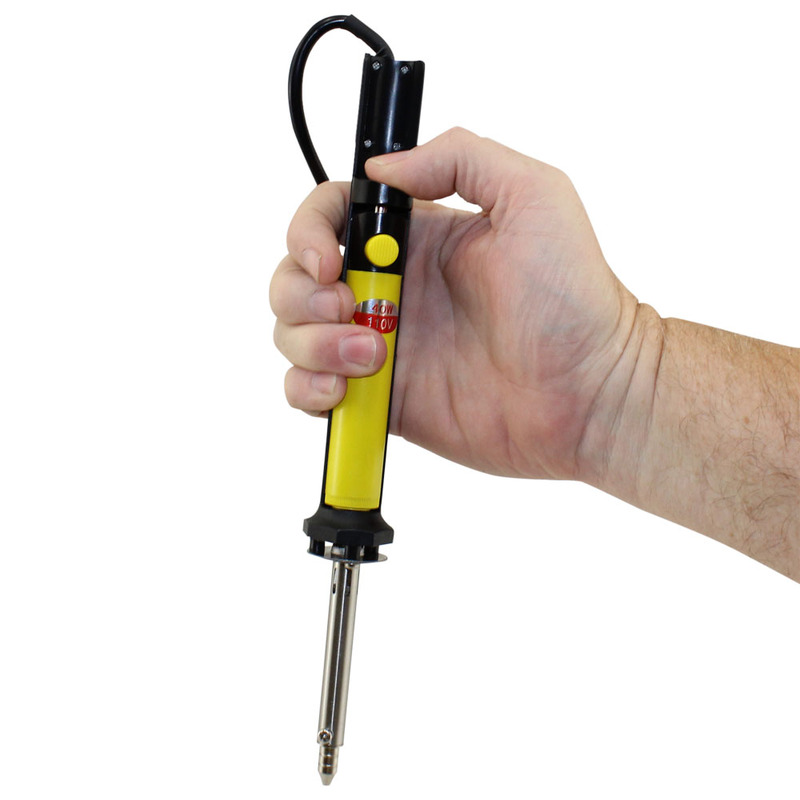 This desoldering iron is easy to clean and easy to use. 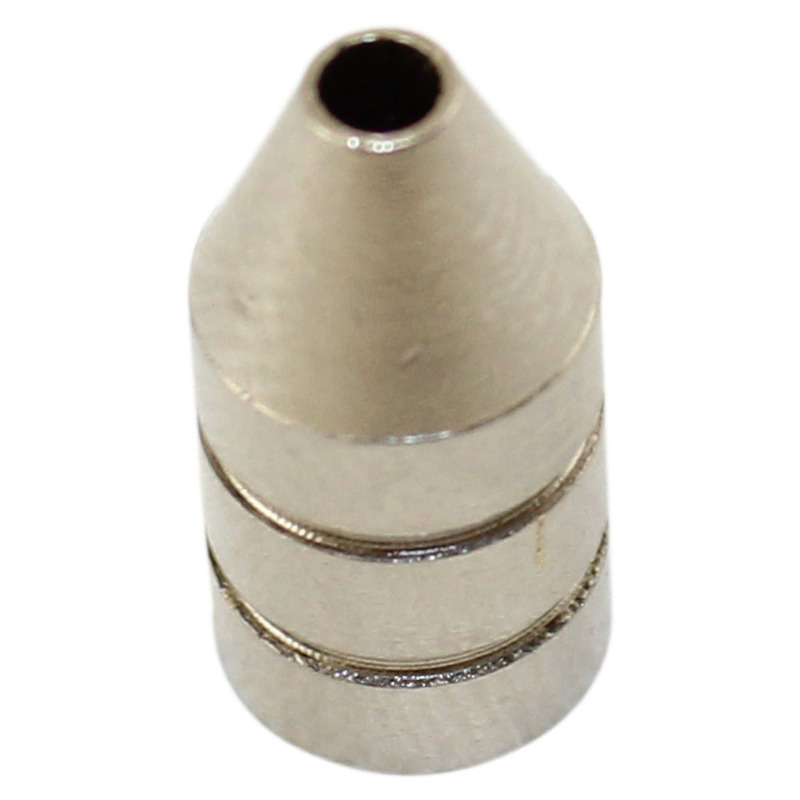 Terrific low cost solution to removing solder on thru hole components. 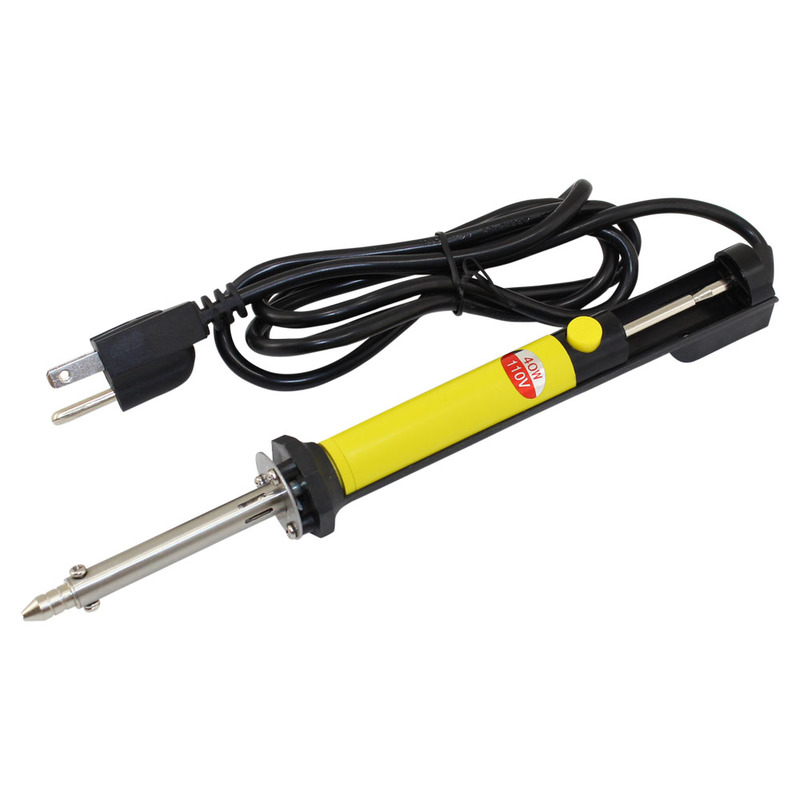 Just one of the many peices of soldering equipment that Circuit Specialists stocks in the USA. 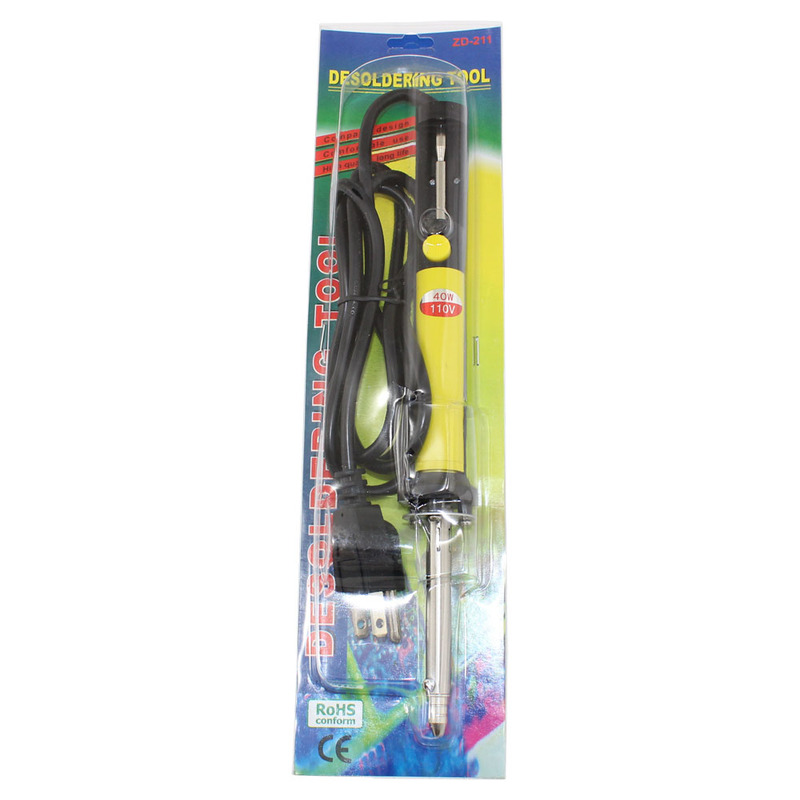 Circuit Specialists also carries a wide selection of solder and soldering tools.